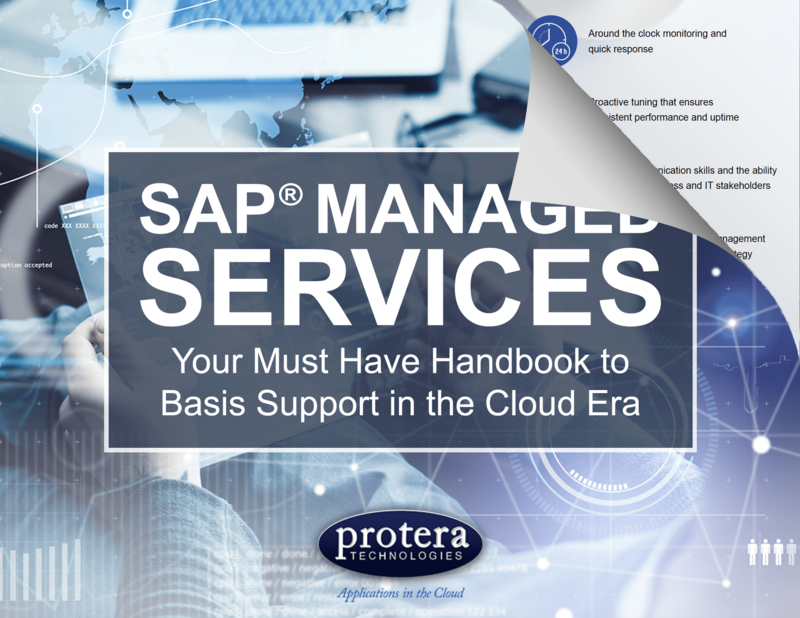 Home|eBooks|SAP® Managed Services: Your Must Have Handbook – Download Now! SAP® Managed Services: Your Must Have eBook – Download Now! Your SAP landscape is made of different modules, which accomplish different tasks within a business. Those modules rest on a common database and operating system, and work together to run day-to-day business operations. SAP Basis is the set of tools that link the software together, ensuring your SAP landscape can function as an effective whole. 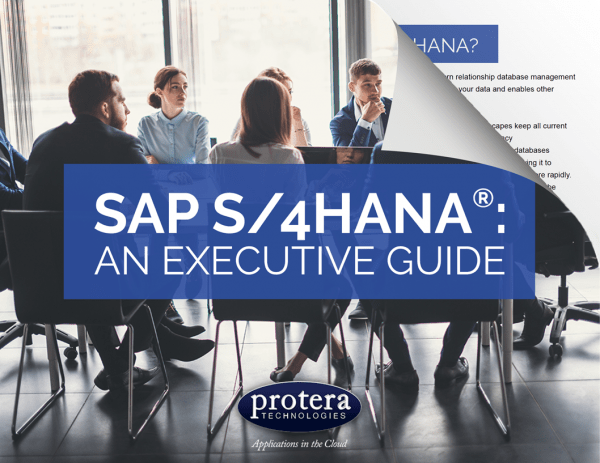 Ready for a deep dive into SAP Basis? 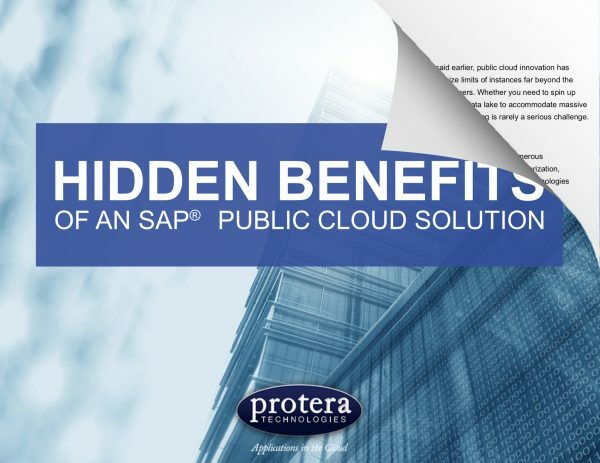 What Does an SAP Basis Administrator Do? Fill out this form to receive the eBook via email.